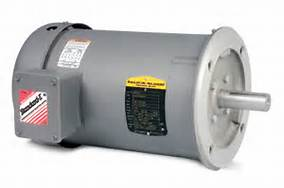 At Chinook Pumps we are OEM suppliers of Balder Motors, Franklin Electric and WEG Motors. Voltage is available on our electric motors in 115v, 230v, 460v and 575v, in any frame configuration you require. Our electric motors are also available in both single and 3 phase. 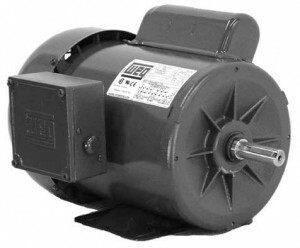 We have a large selection of in-stock Electric Motors from 1/4hp all the way to 20hp. Larger horsepower is available from 20hp up to 250hp upon request. 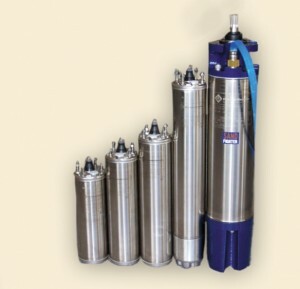 We also stock supplier of 4 inch and 6 inch and 8 inch Franklin Electric Submersible Motors – ranging from 1/2hp to 250hp. At Chinook Pumps we carry Franklin Electric and SJE Rhombus controls, control panels, floats and accessories. Please call us to discuss your needs. If you have any questions about our Replacement Electric Motors, please call or contact us at (403) 243-3310 or Toll Free at 1.800.784-4324.